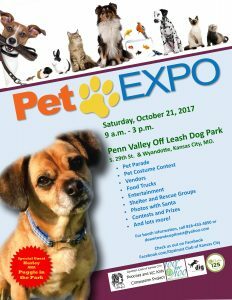 The Optimist Club of Kansas City and DIG (Dog Park Improvement Group) are sponsoring the Pooches and KC Kids Compassion Project PET EXPO. There will be a Pet Parade, Pet Costume Contest, Vendors, Food Trucks, Entertainment, Shelter and Rescue Groups, Photos with Santa, Contests and Prizes and much more! 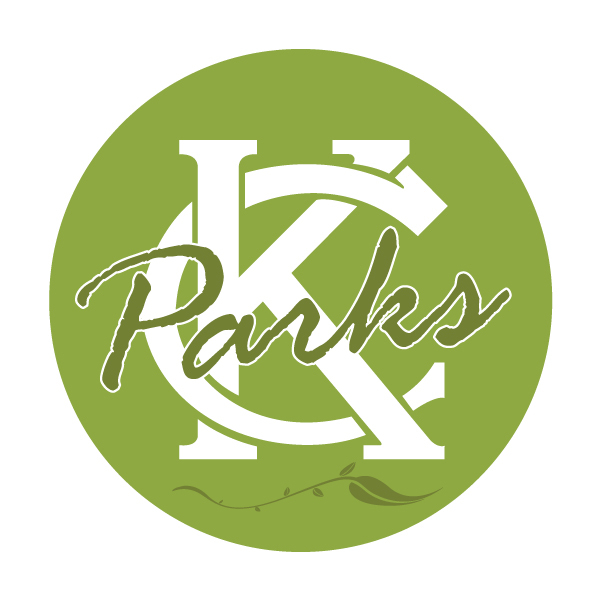 The Pooches and KC Kids Compassion Project is a project of the Optimist Club of Kansas City who has been helping the kids of Kansas City since 1916 and now helping the animals of Kansas City too!